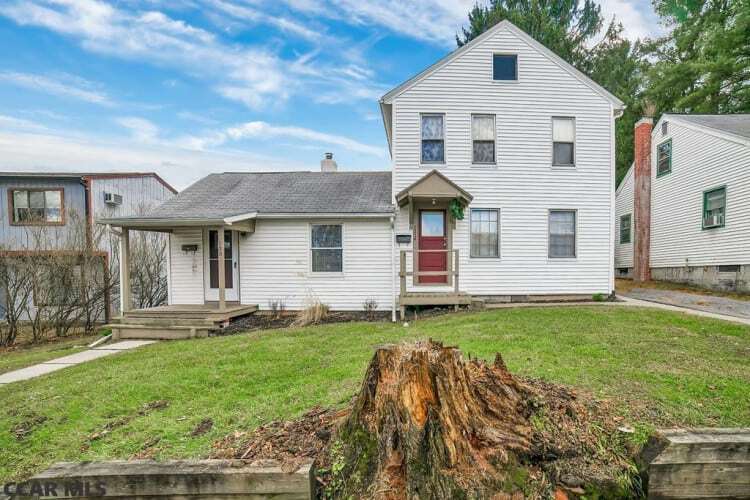 This Beautiful 6 Bedroom, 3 Bathroom Home is Located Minutes From Downtown State College. Outstanding Investment Opportunity With Great Return And Cash Flow. Student Rental Permit For 6 Unrelated Students. Rent For Total Property $3500-$4000 Per Month. Tenants Pay All Utilities For Their Apartment. All Apartments Are Rented Until July, 31st 2020. 1900 SF With 3 Different Apartments Located In This Home. Each Apartment Offers 2 Bedrooms, Full Newly Remodeled Bathroom, Kitchen, Living Room. Unfinished Basement Has Washer and Dryer. Parking For 10 Vehicles In Back Parking Area.